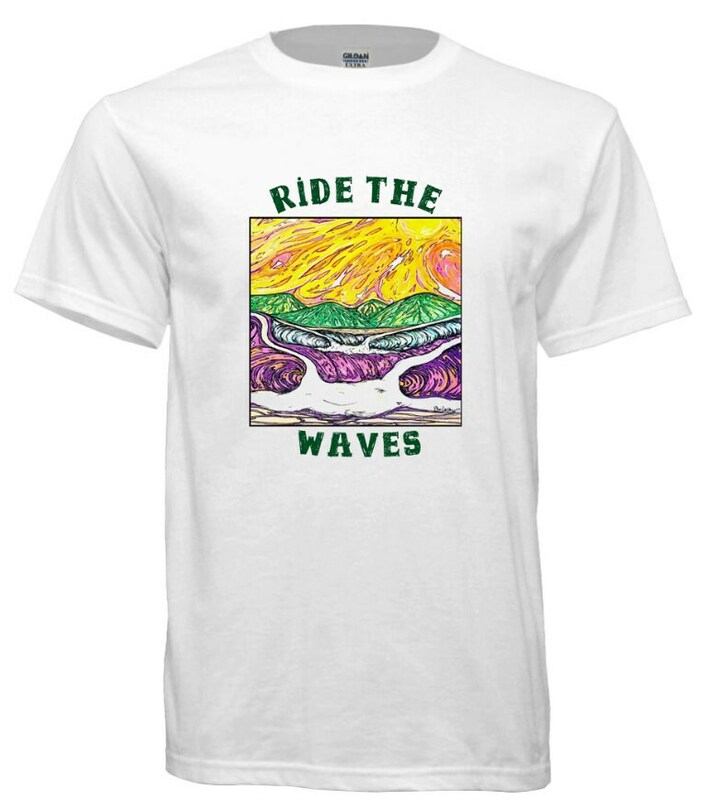 Custom T-shirt designs using art by Sheila Faye. The shirts we print on are super-soft ring spun cotton to ensure comfort and printability. To better serve you, we also offer youth in addition to standard unisex sizing. Machine-wash gently with shirt inside out on cold setting. Hang dry for BEST results or dry on low with the shirt inside out. Do not iron on the design. For best results, do not fold the design, hang between use. For shirts that are pre-treated, we recommend washing before wearing. There may be some press lines in the cloth as part of the production process. They should be gone after 2-3 washes.